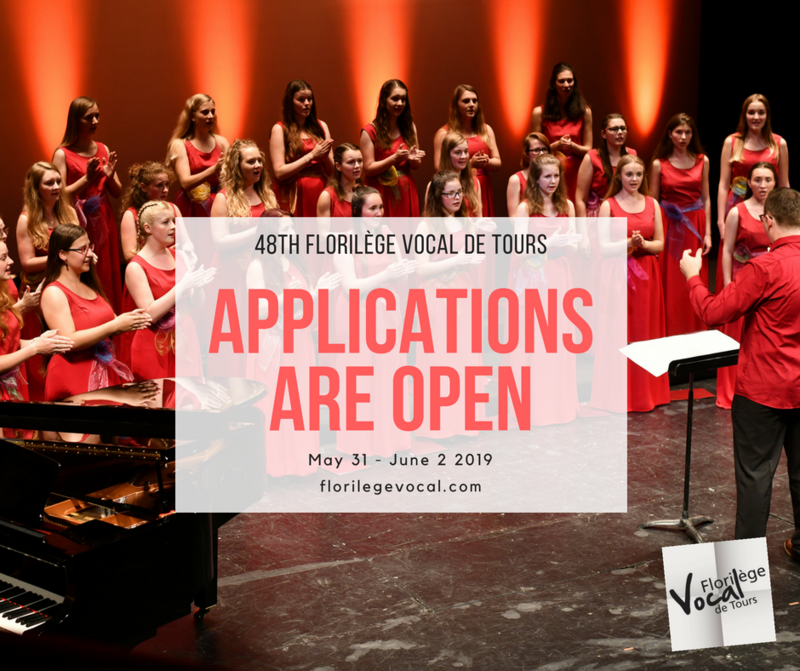 Applications to the 48th Florilège Vocal de Tours are open ! The Florilège Vocal de Tours invite choirs of the world to apply to participate to this unique event in France. 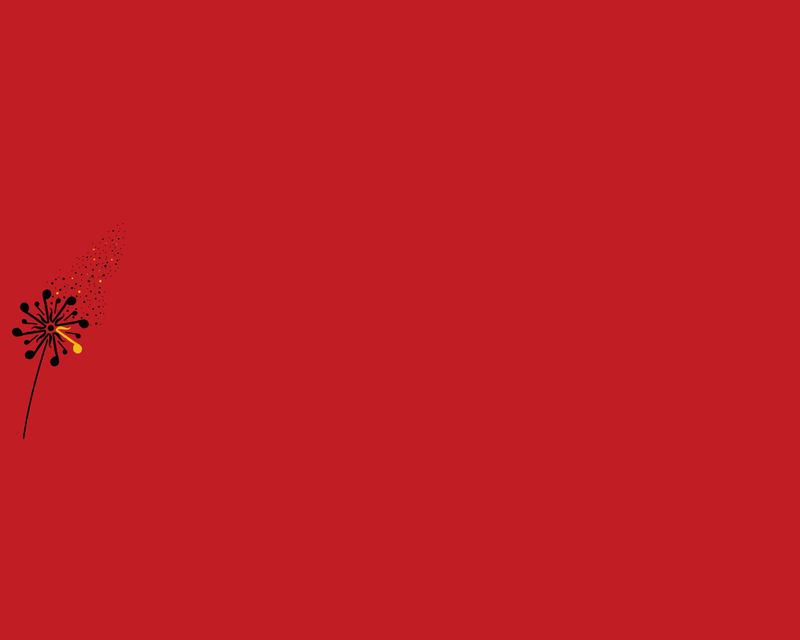 More than a competition, the Florilège Vocal is a celebration of choral singing and a fantastic opportunity to meet international singers and conductors. 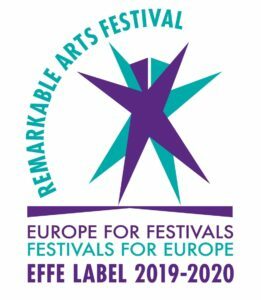 You will find the rules and application form for this 2019 competition on the Candidates page.